Close to the motorway and just 14km from Auckland City, Te Atatu South allows easy access for commuters. Before it was developed, Te Atatu South largely consisted of vineyards, orchards and farms, with a timber mill at the end of Roberts Road. With the arrival of the North Western motorway, the area rapidly changed from rural to suburban. Today the suburb is redeveloping its roads and town centre to build a more walkable and vibrant community. 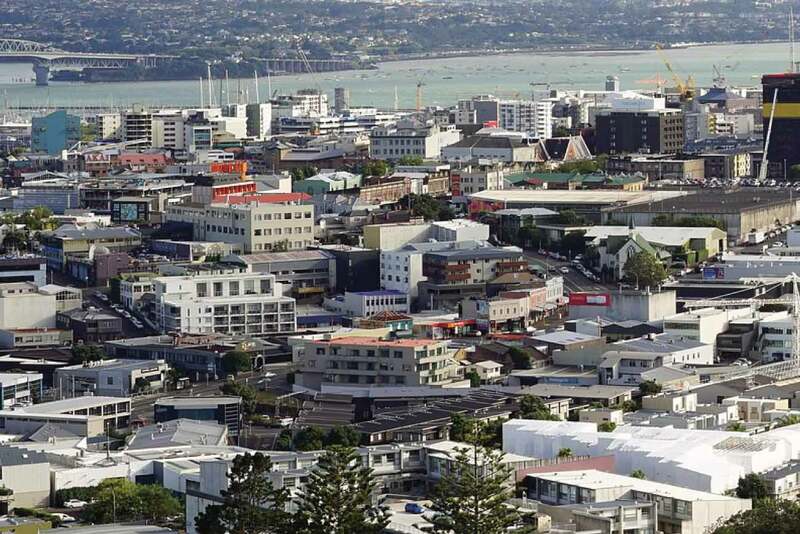 Primary schools in the area include Flanshaw Road School, Tirimoana Primary, Freyberg Community School, Edmonton Primary School and Rangeview Intermediate. The local state secondary school is Rutherford College, just north of the boundary with Te Atatu Peninsula. Te Atatu South is also home to Arohanui Special School, which caters to students 5 to 21 years of age.